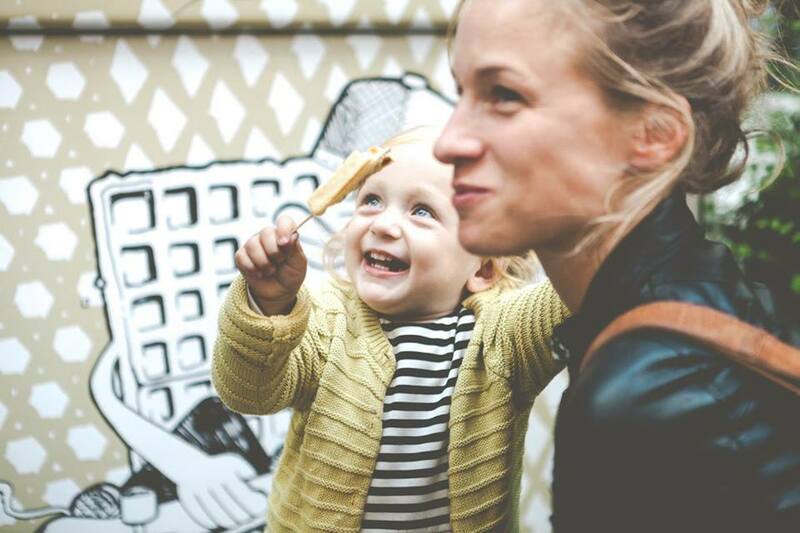 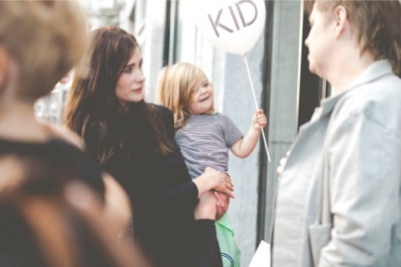 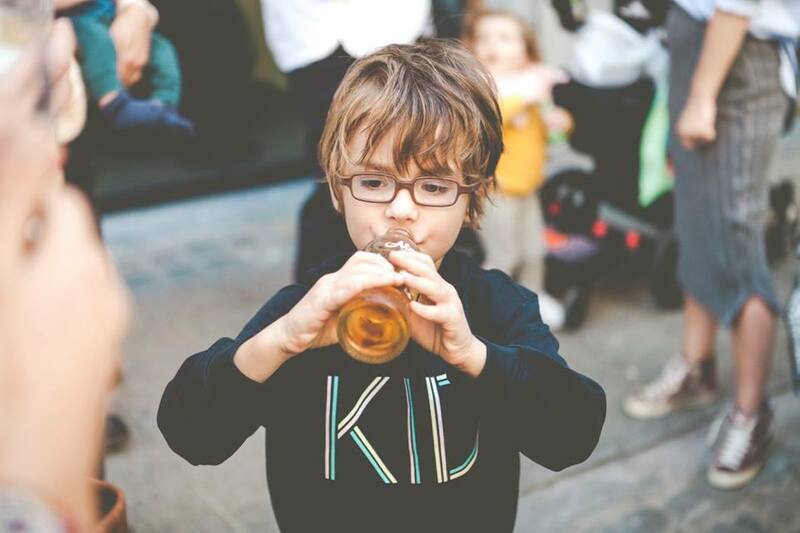 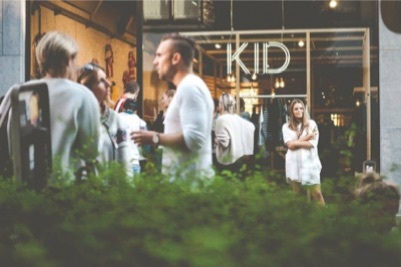 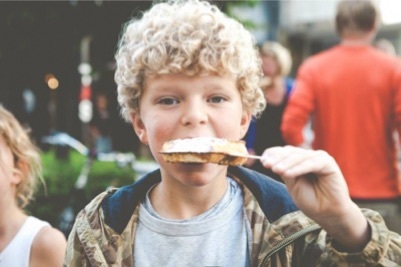 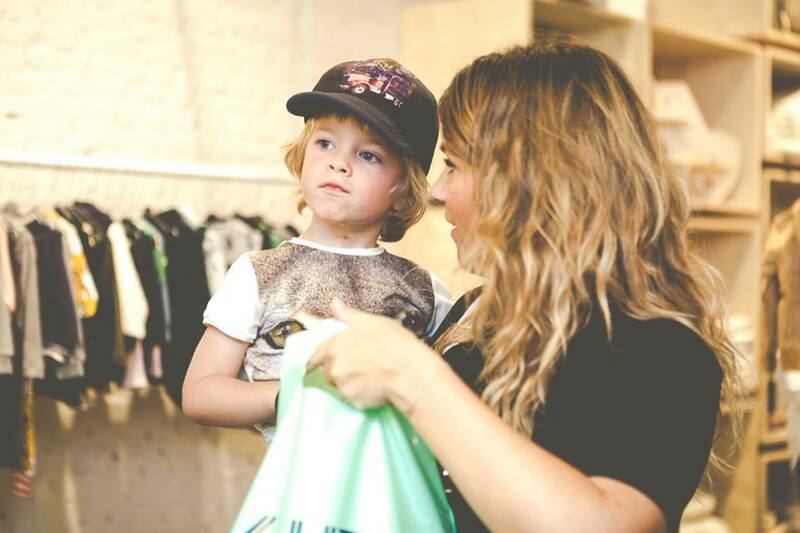 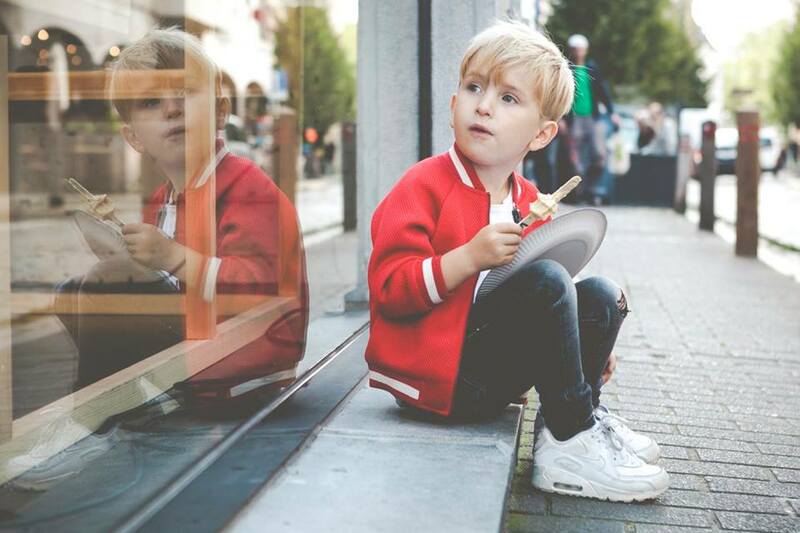 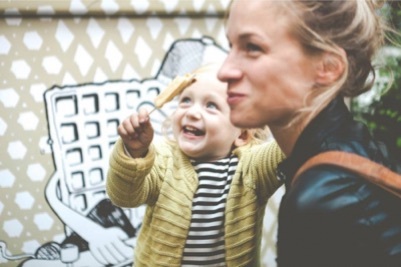 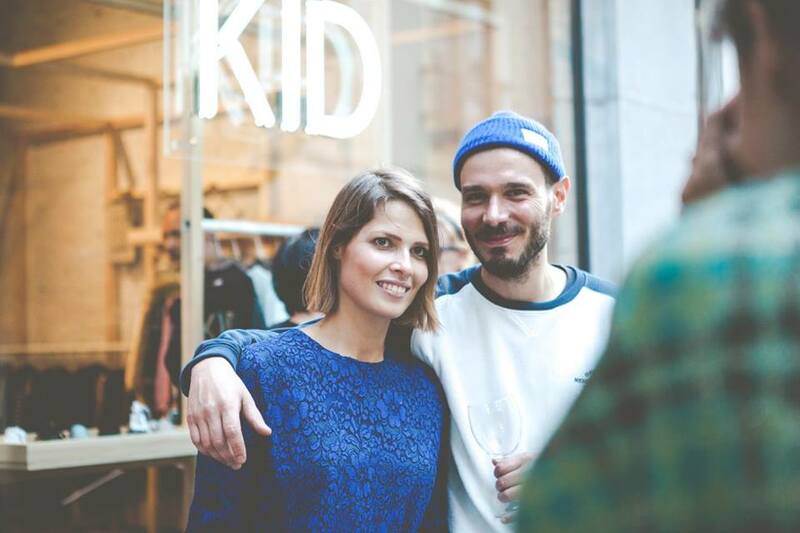 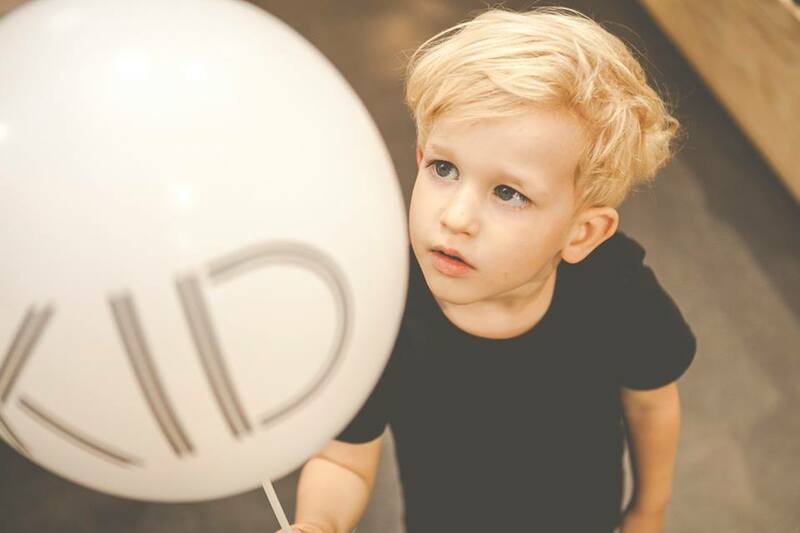 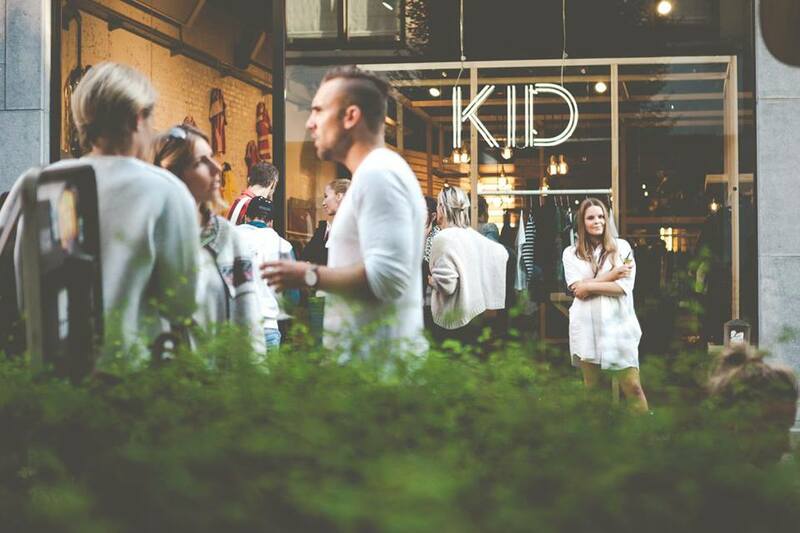 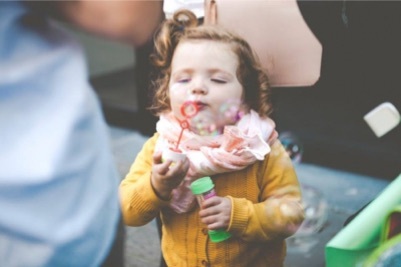 To celebrate the opening of KID Antwerp, we organized a child friendly press & friends event. 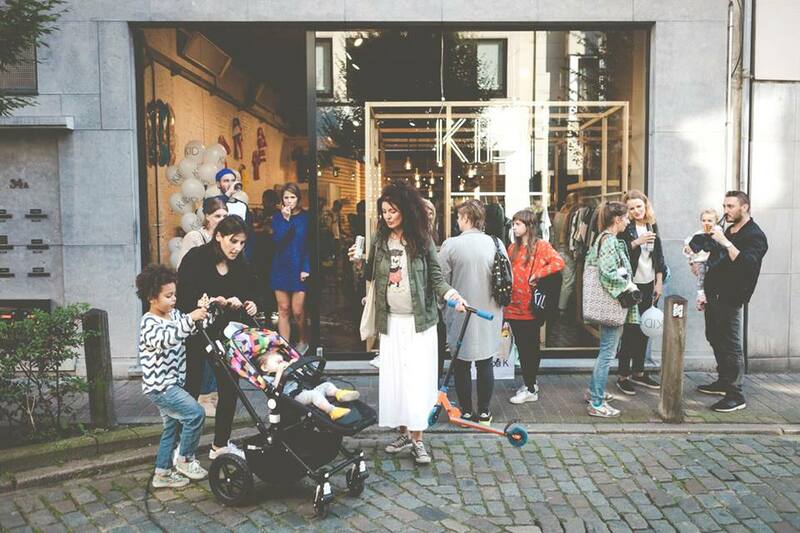 We welcomed press, influencers and friends with or without offspring to discover the brand new store on a sunny Wednesday afternoon. The event created a cosy hustle and bustle in the emerging 'Steenhouwersvest', and on the world wide web. 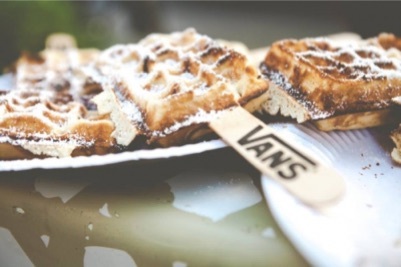 A big thank you to our partner Vans for the great waffles and to Bionina, Erasmus Bond and Jet Import for rehydrating the thirsty.